BERLIN -- Volkswagen Group's finance division has launched an online platform to grab a share of used-car sales in Germany, as it pursues a goal to almost double its portfolio of credit, leasing and insurance contracts to 30 million units by 2025. Volkswagen Financial Services said on Thursday it had created a platform dubbed HeyCar to list higher-margin pre-owned cars and target the potential in Germany's used-car market, where about 95 percent of online sales are carried out through the mobile.de and autoscout24.de platforms. Some analysts say VW is beefing up its used-car sales strategy to counter falling residual values for diesel cars in Germany. A June report by Schwacke, the German division of pricing data provider Autovista Group, showed an increased preference for gasoline-powered used cars, with overall diesel residual values dipping below those of gasoline this year. Christian Dahlheim, HeyCar's head of sales, said the launch "has absolutely nothing to do" with falling diesel residual values. Volkswagen Financial Services, which accounted for 14 percent of VW Group's 2016 operating profit of 14.6 billion euros ($17 billion), handles dealer and customer financing and the German group's banking and leasing business. Its operations exclude the Scania and Porsche brands and the Porsche Holding Salzburg distributor. Launched in early October, HeyCar already lists 50,000 vehicles and aims to triple that tally by next year. Over time it is targeting as many as 300,000 listings, Dahlheim said, citing about 1.2 million listings on mobile.de. "We want to grow and tap into new customer segments," Anthony Bandmann, CEO of Volkswagen Leasing, a unit of the finance division, told reporters. Unlike rival platforms, HeyCar, to be operated by newly-created Mobility Trader, will be free of ads and will also be opened to non-VW brand dealers, said Dahlheim. 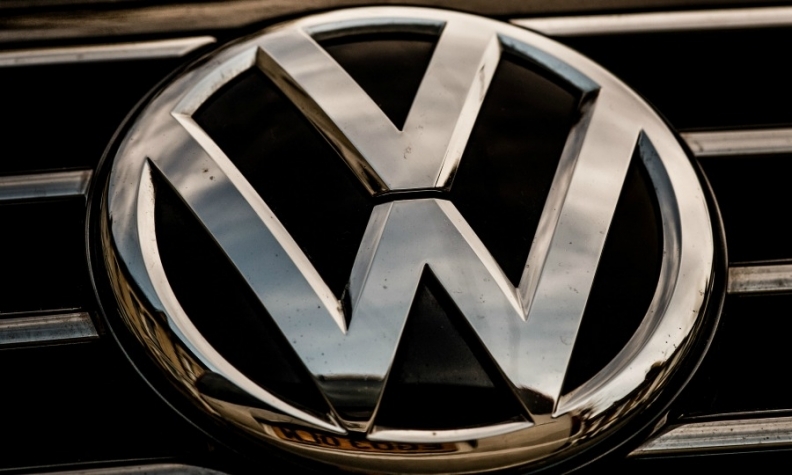 Through its five main passenger car brands VW, Audi, Porsche, Skoda and Seat, VW Group accounts for about 40 percent of used-vehicle sales in Europe's largest auto market.